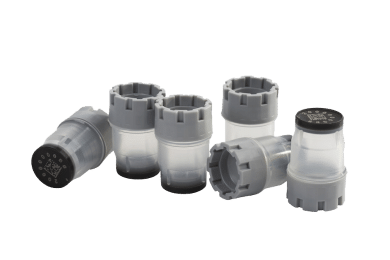 With Micronic's internally threaded tubes, users can save between 35% and 50% of their storage or freezer space. 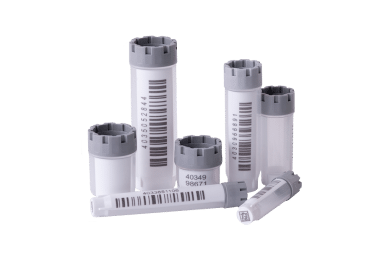 With the 0.75ml cryotubes from Micronic in either push cap or screw cap format, users can store valuable samples in a safe and traceable way. 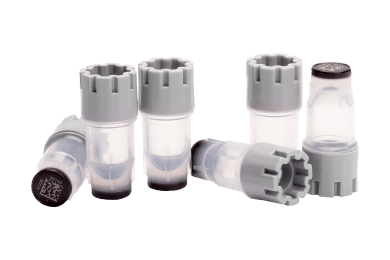 The traceable 1.10ml storage vials from Micronic work equally well with either screw caps or push caps. 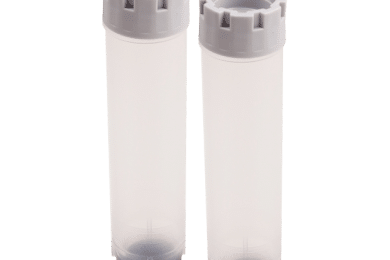 The Micronic 1.40ml tube with a round exterior bottom is standard available in a 96-well format rack. 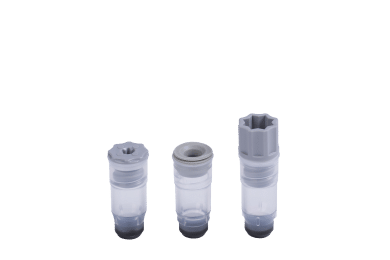 The Micronic 1.40ml storage tube internal thread is available with a flat exterior bottom and a V- or U-shaped interior bottom. 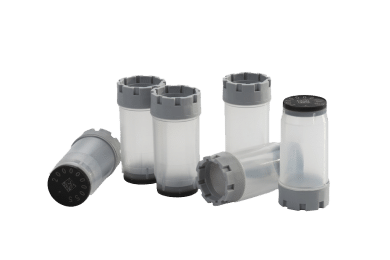 The 2.00ml tubes combine high sample storage capacity with absolute sample traceability in an industry standard 96-well configuration. 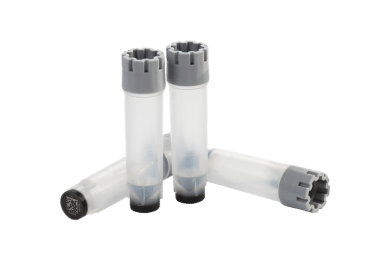 The 4.00ml cryo tubes from Micronic have a massive working volume. 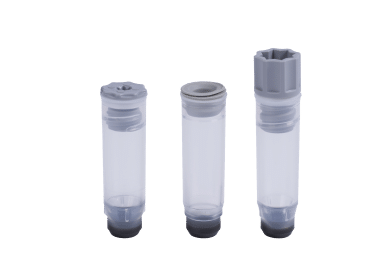 These sample storage vials are ideal for storing larger sample volumes. 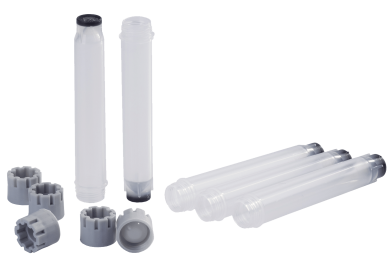 The 6.00ml Micronic storage tube in 24-well format has a large working volume of 4.80ml (working volume at +21ºC). 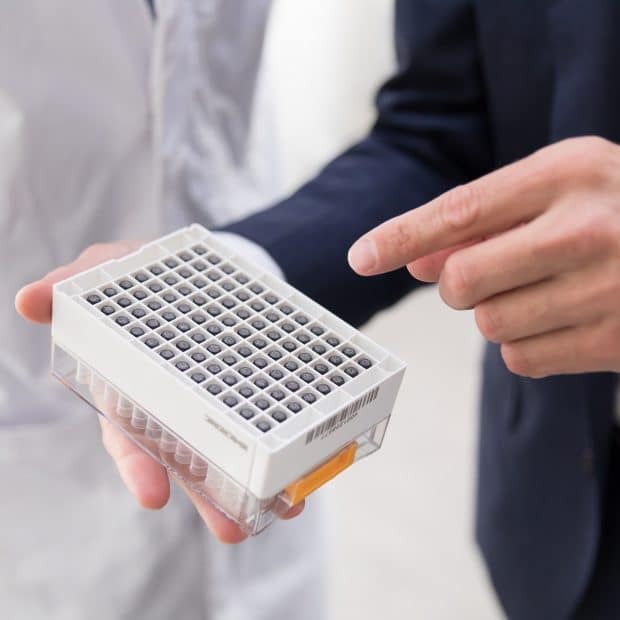 To address the need for low volume genomics, the 0.30ml tube enables miniaturization of reaction volume required in genomic applications. 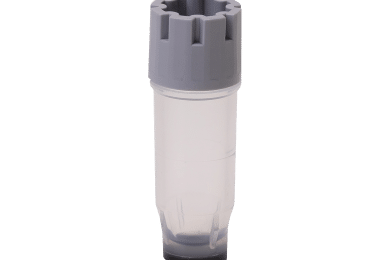 The 0.40ml tube lets users store low volume samples. Due to thick tube walls, the tube has excellent properties for ultra-low temperature storage. 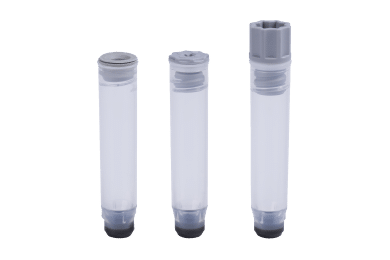 The 0.75ml tubes have a triple start thread that gives an excellent seal for longterm sample preservation and storage in ultra-low temperatures. 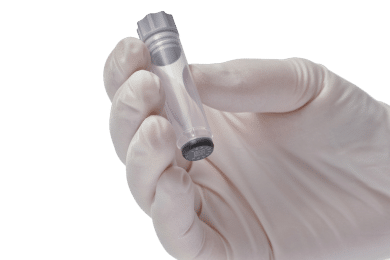 The Micronic 1.00ml tissue storage tube with external thread is designed to store fresh frozen tissue with a maximum size of 0.40 x 0.40 x 0.70 cm. 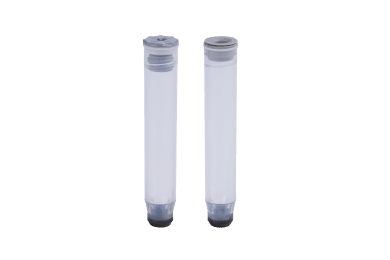 The 1.40ml tubes with external thread have a sturdy design and thick tubes wall—excellent properties for ultra-low temperature storage. 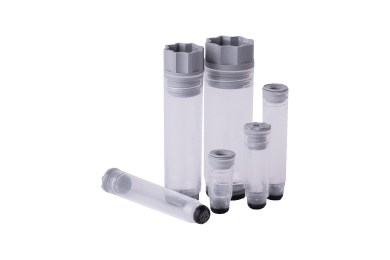 The Micronic 3.50ml tissue storage tube with external thread is designed to store fresh frozen tissue with a maximum size of 0.95 x 0.95 x 2.40 cm. The 4.00ml tube with external thread has a massive working volume. 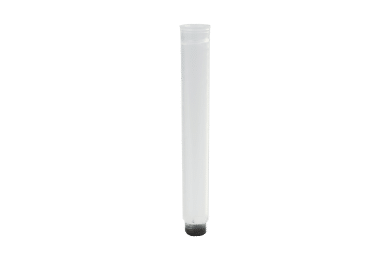 This sample storage tube is ideal large volumes of liquid samples.